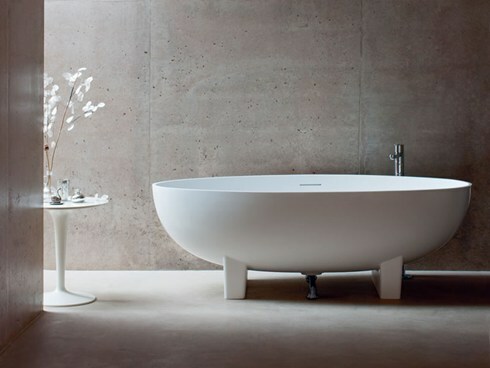 Clearwater is one of Europe’s most well-known manufacturers of freestanding baths. The company specialises in designing and manufacturing traditional and contemporary baths to meet a host of tastes, and bathrooms of any shape or size can easily be catered for with the products in their range. It’s also possible to purchase special accessories for Clearwater baths to enhance their efficiency and visual appeal even further. Clearwater offer natural stone baths and matching basins, manufactured via the use of innovative technology. To find out more about the Clearwater baths in our range, simply contact us today.